One of the biggest events on the banked track calendar is happening this weekend in classy San Diego, Calif. The Jantastic Invitational will pit eight superteams against one another across two days of RDCL roller derby, thanks to hosts San Diego Derby Dolls. This is the third year of the event, and if the first two years were any indication, this Jantastic will be the most fun yet. 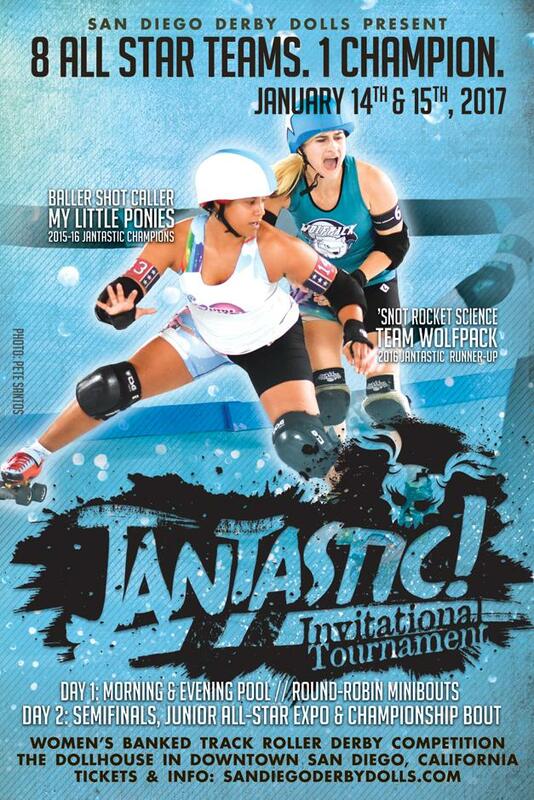 The teams combine the best flat track skaters in the world, including many from USA Roller Derby; and the most experienced banked track players from across the United States. 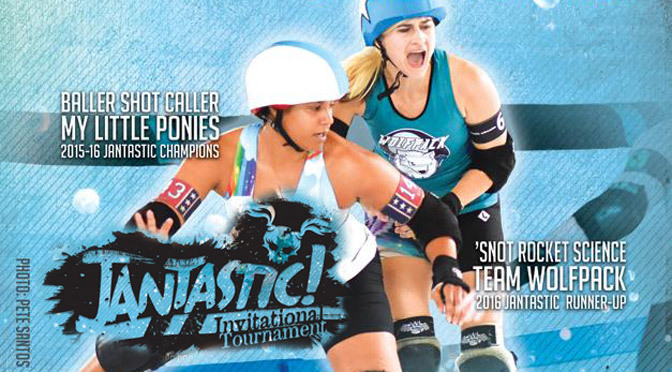 My Little Ponies is not just a beloved entertainment franchise—it’s also the name of the two-time undefeated champions of the Jantastic Invitational. They’ll be looking to hold off last year’s runner-up Team Wolfpack and its stacked roster. The RDCL All-Stars, defenders of the banked track realm, will also be hoping to make a strong showing in their home event. The tournament starts on Saturday the 14th with pool play. Four teams in each pool will play one another, with the top two in each pool advancing to Sunday and the semifinals. Before the championship bout, a junior exhibition game between the best of the RDCL and the best of the JRDA will take center stage. It appears that there will be no official live stream of the event, so you’re going to have to make your way to the Dollhouse in downtown San Diego to see everything as it happens. More info on attending Jantastic, including getting tickets, is available on the event page, here. As we are every year, Roller Derby Notes will be at Jantastic all weekend, recapping the action each day and providing you with scores and live updates as things happen on Twitter and Instagram @derbynotes. Our coverage starts below, with the event schedule, full rosters, and a preview of for each of the eight teams. Team Wolfpack is loaded with some of the best talent available from the flat track world. You could put five random members of the team on the track and easily have a raw talent advantage a majority of the time, especially with all the USA Roller Derby skaters out there. It’d be easy to pick them for dominance on the flat track, but it’s a different story on the banked track. Team Wolfpack once beat the L.A. Derby Dolls on their home turf, but their RDCL appearances since then, both at Jantastic, found them falling short. Last year, a slow start in the final doomed them to second place after a 179-144 loss to My Little Ponies. The two teams are in the same pool this year, so we’ll see how their player makeup this year stacks up. 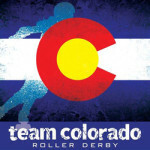 Team Colorado entered the first Jantastic tournament in 2015 but skipped last year. The team has been very successful over the years, including winning a State Wars title, but the squad that came to San Diego two years ago had just recently formed. That lack of cohesion led to a poor showing and last-place finish. This time may be different. A handful of the state’s top skaters on Team Colorado now were on that team in 2015, which will help the rest of the team prepare for what to expect this weekend. Looking at all four teams in the morning pool, however, it may be difficult for Colorado to make headway. They’re the two-time Jantastic Invitational champs. What more do you need to say? My Little Ponies have an enormous advantage, sporting a good mix of raw skating talent and banked track experience. The experience sets up the scoring chances, and the raw talent cashes in on them. No player on MLP exemplifies the latter half of that combination like Erin Jackson, who took MVP honors last year. Power jams were her specialty, making 10- and 15-point scores look easy. If penalties come in favor of the Ponies, they may be impossible to beat. Then again, penalties are what got My Little Ponies into a spot of bother last year. Penalty trouble turned a semifinal game from sure blowout win into an uncomfortably close win. The final against Wolfpack had many, many penalties on both sides. The Ponies have good odds to win it again this year, but with how good the other teams are in their pool, penalties may cost them dearly if they aren’t careful. The RDCL All-Stars are the banked track superteam that this tournament was created for. Or was it the tournament was created for this team? Either way, one would not exist without the other. As with previous teams, the RDCL All-Stars are made up of skaters from all the RDCL member leagues. There’s a new representative on the roster this year, that of Demon Spawn of Southside Roller Derby. The Houston banked track league recently joined the RDCL, giving them a spot on the All-Star roster. Other RDCL teams were granted roster spots based on their performance at Battle on the Bank last summer in Philadelphia; the reigning RDCL champs L.A. Derby Dolls make up the bulk of the team with six players. The RDCL has had a rough time defending its own turf, having yet to appear in a final. This year may be rougher yet. It’s gotten out of its pools in the first two Jantastics, but they’ll need to beat at least one of My Little Ponies and Team Wolfpack to have a chance of being one of the top two teams to advance. That’s a tall order for all three of those teams, but the pressure is most on the RDCL to see the home team through to day two. In 2015, BiTraxual finished third out of four teams in its pool, losing to both My Little Ponies and Wolfpack. Those teams are nowhere to be found in their pool this year, giving them a better chance to show their stuff. The team is mostly made up of veteran skaters from the L.A. and Phoenix areas that have both banked track and flat track experience. 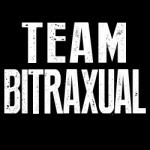 This year BiTraxual is getting a boost through some new players from outside of the region, like Jams Brown and SFYA. Chances are good that they’ll improve their performance over Jantastic 2016. The Tough Cookies are one of the L.A. Derby Dolls home league teams. The Rough Wookies are a pickup team consisting of past and present Tough Cookies players. They make regular appearances at events like RollerCon, but this will be the first time they try their luck at Jantastic. A good chunk of the roster is still actively skating in L.A. Those that aren’t actually aren’t that far removed from their peak playing days. Just about everyone on the team have their league team in common, creating a familiarity and cohesiveness that no other team playing this weekend can boast. Will that translate into wins? The Southwest Smackdown is another co-production of Southern California and Arizona. The team is looking to build off of their performance last year, which saw them take a 100-60 win off of an (admittedly lightly-stocked) Team Atom before getting eliminated by The Rejects 81-57 in a delayed do-or-die game. Like the other teams in the evening pool, the Smackdown’s chances of advancing into Sunday are greatly improved by the draw. Last year, SWS got beat by the RDCL All-Stars 104-35 in their 30-minute pool game. That matchup won’t happen in the pool this year, so maybe they can get a good result out of a mostly-new slate of opponents. In 2015, the Rejects got second place in their pool and fourth place overall. Along the way, there was a nasty injury to Demanda Riot, who was on the team roster last year. The injury was bad enough to knock her out of action for much of the flat track season, let alone the rest of Jantastic. 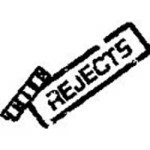 The Rejects had that game cut short and had to play a rescheduled game the next morning, games they both won. In the semifinals, The Rejects looked down and out, trailing My Little Ponies by as much as 63 points. But after taking advantage of MLP penalties, they came back to make the game extremely interesting. Had two jams played out differently, we might have been talking about the team being a giant-killer. Alas, we’re talking about them as a team that appears to have a good of a chance as any in the PM pool to finish with at least two wins and a ticket back to the semifinals on Sunday. Introduced last year, the full-length junior exhibition game between the Jr. RDCL All-Stars and the JRDA All-Stars was an instant success. It’s back once again as the lead-in game before the adult final on Sunday. The first time these teams met, the JRDA took a 178-83 win. The Jr. RDCL All-Stars is a selection of the best junior skaters that are in the junior programs of RDCL member leagues. Like the adult team, players were selected based on placings at Battle on the Bank last year. Arizona’s Minor Assaults won the title, giving them five players on the all-stars. San Diego has four players, Seattle three, and Los Angeles is sending their best two juniors. The JRDA is also back with a select team ready to take on the banked track. The JRDA itself has been rather busy in the last year, having helped to organized the first Roller Derby Junior Olympics competition. Their all-star team in San Diego will be at huge advantage, returning 10 out of 14 players from 2016. In comparison, the RDCL juniors only has three returnees.